At the start 2018, China implanted its ban on global trash. In land scarce Hong Kong, the landfills don’t have the capacity to contain all the waste (several thousand tons daily) and there have been community measures and initiatives to encourage a zero waste lifestyle and to reduce the impact of waste in our environment. 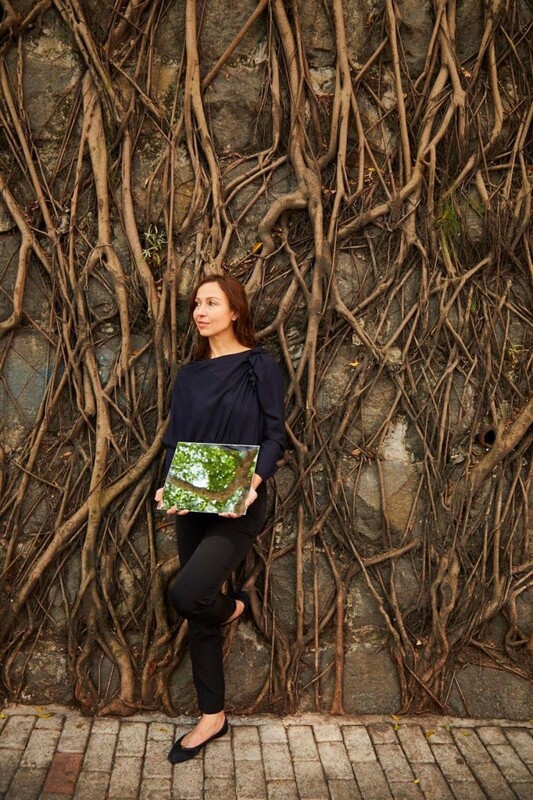 While the large scale solution towards the tons of waste has yet to be found on a larger scale by the government, the Hong Kong community is actively working on encouraging waste reduction by beginning with refusing single use plastic products and avoiding heavily packaged products as well as breathing new life into textiles – an initiative by Redress https://www.redress.com.hkby founder Christina Dean. 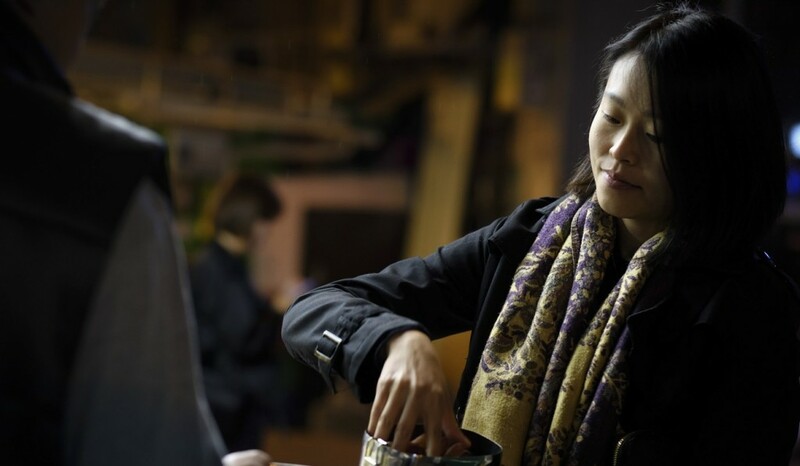 It all begins with making changes to our daily habits: from plastic straw bans in restaurants and bars to a shift in packaging for takeaways and encouraging the use of “keep cups” and water bottles, Hong Kong’s community of eco warriors and entrepreneurs are finding creative new ways to educate and create a new movement towards a more sustainable life. Hannah Chung on living a Zero Waste Life. “For me, zero waste is not about being achieving perfection, it’s about understanding the bigger picture of how our waste is handled, and how we as individuals, fit into the whole ecosystem and can demand more with the conscious purchases that we make. I make conscious and considered decisions every time I spend money. This lifestyle is not just for people with high disposable incomes, it is meant to appeal to everyone. Wherever you are in the world, you can make changes, small or big, that appeal and adapt to your own circumstances. Bring your own bag to shop at local wet markets, take a reusable water bottle with you when you leave the house, consider dining in at restaurants rather than taking it away with a disposable box.” Chung shares how little steps can make the difference. Tanja Wessels of AllinAsia and co-founder of Circular Community Hong Kong. 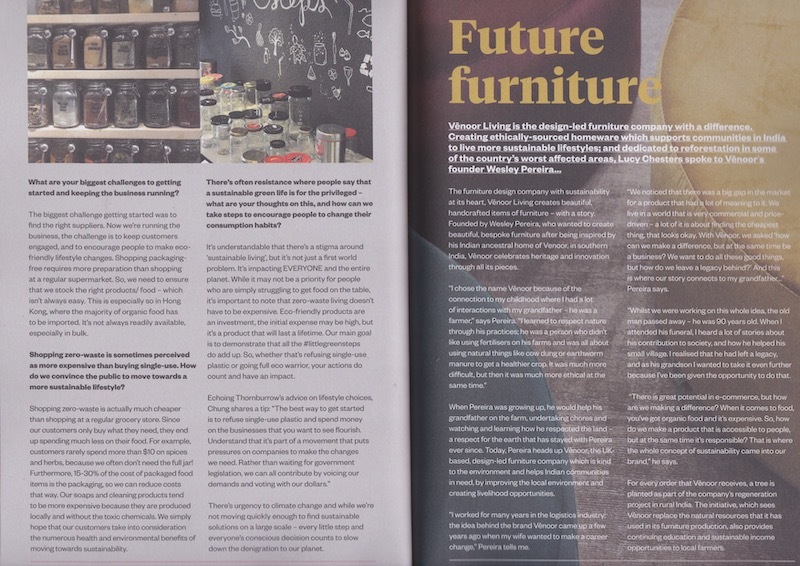 The Hong Kong Circular community is a group of inspiring leaders in different fields actively implementing solutions to reduce waste and advocate a sustainable lifestyle. 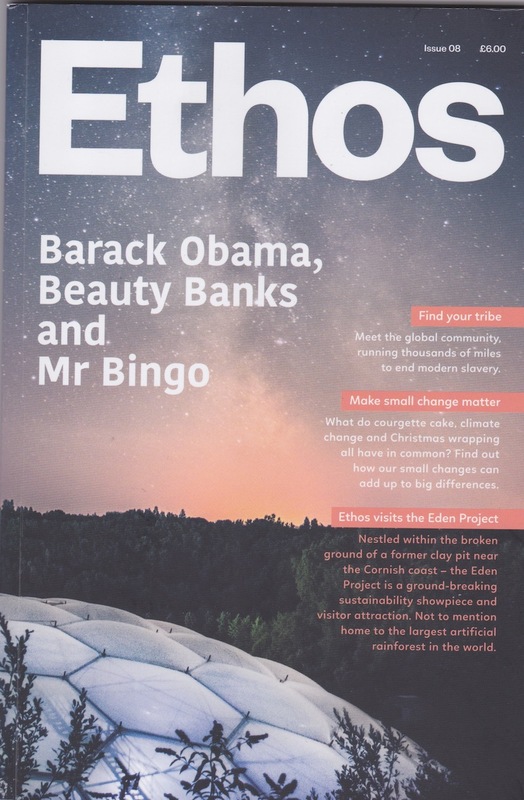 A few game changers include Hong Kong-based Tanja Wessels of All in Asia and co-founder of Hong Kong’s circular community connects, curates and galvanises eco initiatives across the globe, Tamsin Thornburrow who started Hong Kong’s first Zero Waste shop, and Hannah Chung who has challenged herself to a zero waste lifestyle for two years and in the process of launching a circular and sharing economy model of food and beverage packaging called Revolv. 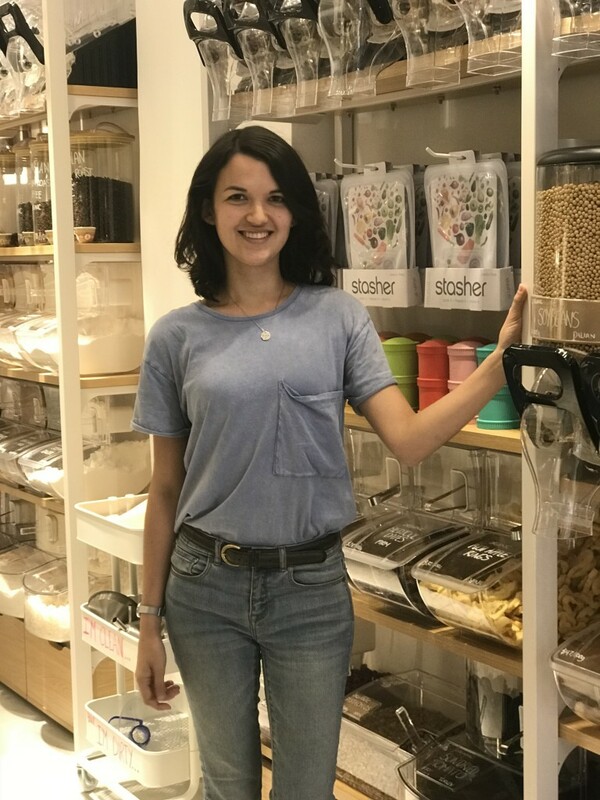 Tamsin Thornburrow has made a considerable impact for Hong Kong residents since opening her Live Zero stores – Hong Kong’s first zero waste store selling food items in bulk as well as sustainable eco-friendly plastic free containers from Keep Cups to Tiffin carriers and locally made detergent for refills. There are currently two locations – one on High Street on Hong Kong Island and a second store in Sai Kung, in the New Territories. New items are constantly being added to both the online store and shops. Thornburrow is an interior designer in her mid twenties who aims to have an impact on the community to help everyone live more sustainably for the planet. The moment of change arose when she questioned the unnecessary and wasteful packaging for everything we purchase and consume today. The way to shop at Live Zero is simple, bring your own containers, weigh them and then fill what you need, it gets weighed at check out and you pay for what your purchased. There are plenty of glass jars available if you forgot to bring your own as part of the initiative for a circular economy where the jars are given a new lease of life. When and how did the impetus to open Live Zero come about? Did you feel that Hong Kong was ready for the leap? I had taken all the “eco-friendly” steps I could, using a reusable water bottle, refusing single-use plastic, but I was struggling to cut out food packaging waste (which was the majority of the rubbish I was producing). I was aware that package free food shopping was an option for people in other places, so why couldn’t it be an option in Hong Kong? The plastic/waste crisis is at an all time high, and it was time for the Hong Kong community to have an eco-friendly alternative too. One of the simplest ways to reduce our waste is by food shopping without the packaging and refusing single use products. Moreover, Hong Kongers are becoming increasingly health conscious, the demand for organic, chemical free food is there. Can you share with us how it’s been so far since opening Live Zero as well as the new store? Opening Live Zero has been a roller coaster journey. 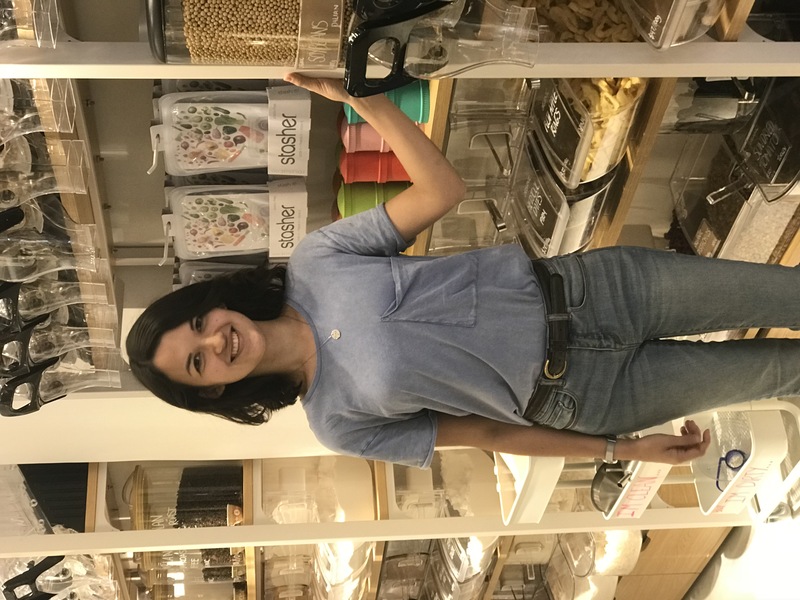 Being Hong Kong’s first ever zero waste grocery store, we are treading in completely new territory. There is no blueprint to follow. However, the response has been so encouraging. We have met incredible people/suppliers along the way who are willing to support our vision, and try new ways of selling food or products. Each store is in a very different location, and not necessarily on the main street, therefore we act more as a destination store. We don’t necessarily get the same foot traffic as a ‘big name’ grocery store. I was very fortunate to have found an amazing business partner in whom we have opened our second store in Sai Kung store together, without her I wouldn’t have been able to do so! Having a great team is one of the most important aspects of running a business, as we are only a small team starting with 2 people and now have 3-4 people in total. Your biggest challenges to getting started and keeping the business running? The biggest challenge getting started was to find the right suppliers. Now running the business, the challenge is to keep customers engaged, and to encourage people to make eco-friendly lifestyle changes. Shopping package free requires more preparation than shopping at a regular supermarket. So we need to ensure that we stock the right products/food – which isn’t always easy! This is especially so in Hong Kong, where a majority of organic food has to be imported. It’s not always readily available, especially in bulk. How do you think Hong Kong is faring in terms of sustainability initiatives compared to the rest of the world? Hong Kong still has a long way to go. There needs to be better management of waste and more effective recycling schemes at the very least. Shopping zero waste is sometimes perceived as more expensive than buying single use. How do we convince the public to move towards a more sustainable lifestyle at the shop? Shopping zero waste is actually much cheaper than shopping at a regular grocery store. Since our customers only buy what they need, they end up spending much less on their food. For example, customers rarely spend more than $10 on spices and herbs, because we often don’t need the full jar! Furthermore, 15-30% of the cost of packaged food items is the packaging, so we can reduce costs that way. Our soaps and cleaning products tend to be more expensive because they are produced locally and without the toxic chemicals. We simply hope that our customers take into consideration the numerous health and environmental benefits of moving towards sustainability. The most impactful change product you have in store that you think everyone should have/switch to in his or her everyday life? A reusable water bottle is always my go-to; I never leave home without it! There’s often resistance where people say that a sustainable green life is for the privileged – what are your thoughts on this and how can we take steps to encourage people to change their consumption habits? It’s understandable that there’s a stigma around ‘sustainable living,’ but it’s not just a first world problem. It’s impacting EVERYONE and the entire planet. While it may not be a priority for people who are simply struggling to get food on the table (fair enough! 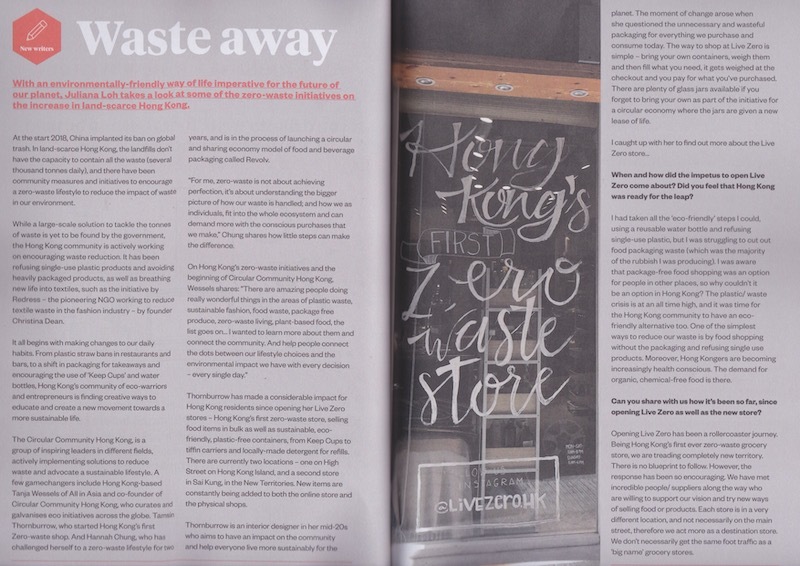 ), it’s important to note that zero waste living doesn’t have to be expensive. Eco-friendly products are an investment, the initial expense may be high, but it’s a product that will last a lifetime. Our main goal is to demonstrate that all the #littlegreensteps do add up. So whether that’s refusing single use plastic or going full eco warrior, your actions do count and have an impact. There’s urgency to climate change and while we’re not moving quickly enough to find sustainable solutions on a large scale – every little step and everyone’s conscious decision counts to slow down the denigration to our planet.